The 9th season of the show adds more star power. According to Variety, Rihanna will play a role on the upcoming season of The Voice. The singing competition show already features four star judges: Adam Levine and Blake Shelton, who have been there since the beginning, along with Pharrell Williams and Gwen Stefani, who joined more recently. As "key advisor," Rihanna helps the four judges make tough decisions. The Voice starts again on Sept. 21. 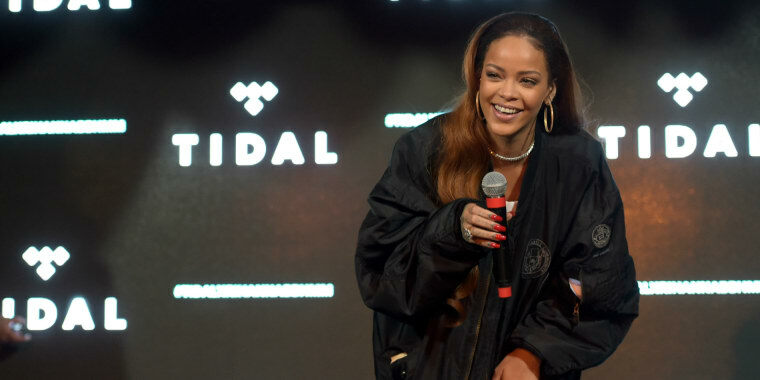 Here's 14 songs that were written for Rihanna but recorded by other people.